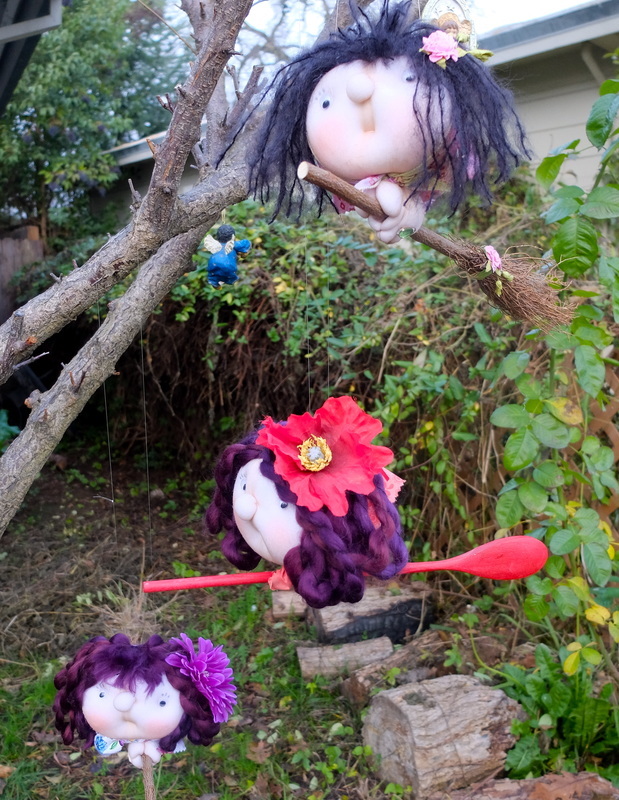 The Kitchen Witches are flying in!!! Lore hails the Kitchen Witch from being either from Germany, or Norway. Definitely European descent. 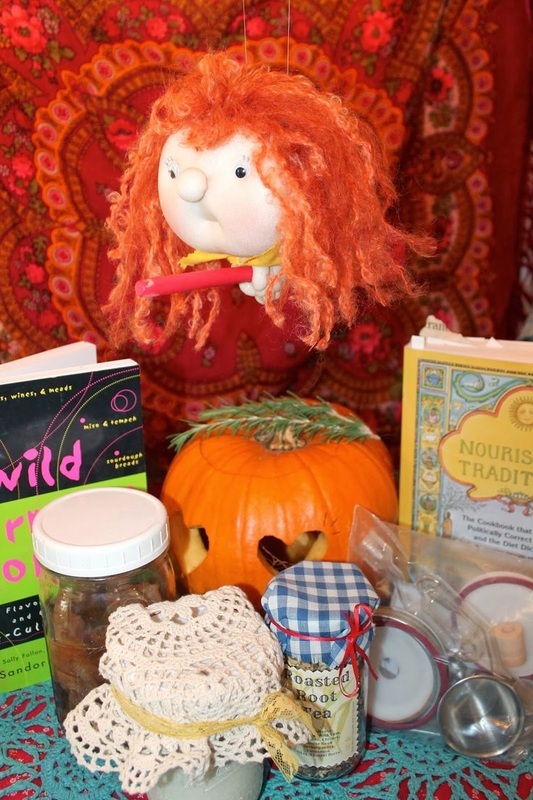 The Kitchen Witch is the good witch, making the kitchen a warm, cozy, and comfortable place to be in. 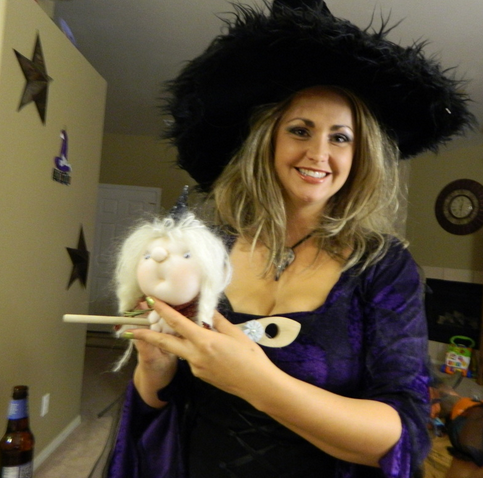 She performs wonderful magic that tricks the bad witch, who is full of mischief . Therefore, the bad witch looses her power to mess with and ruin your cooking. According to legend, cakes, breads, and other pastries will rise according to recipes. Milk will not sour or spoil. Cooking pots won't boil over. Toast, potatoes, and rice won't burn. Spices you mix will be perfect, as well as the tea and coffee you serve. 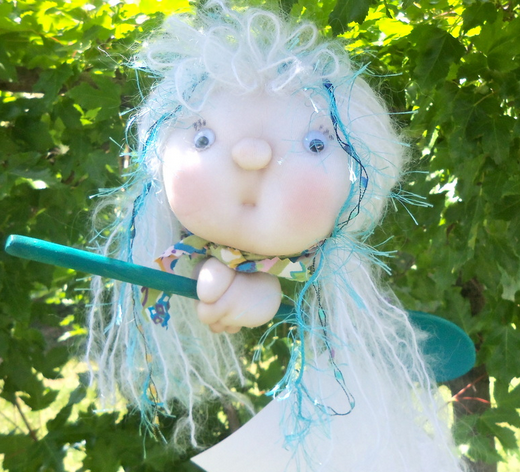 Since the kitchen is the "heart" of the home, she will keep ill wishes from your entire home. 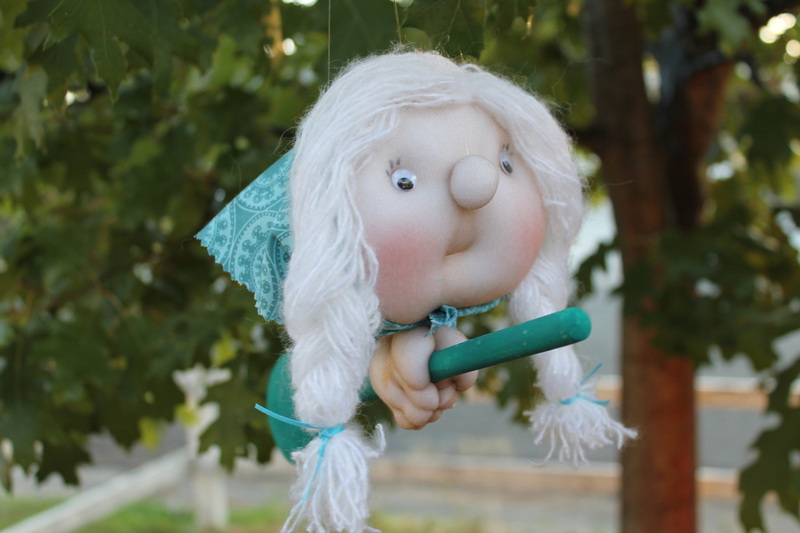 My Kitchen Witches have a little mischief of their own, and will make you laugh as they fly around in your kitchen. 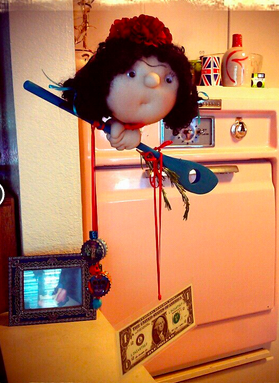 It is said to bring good luck to give a Kitchen Witch to a friend :)! No two Kitchen Witches are ever the same. They are all handcrafted from scratch, and made with love & magic. 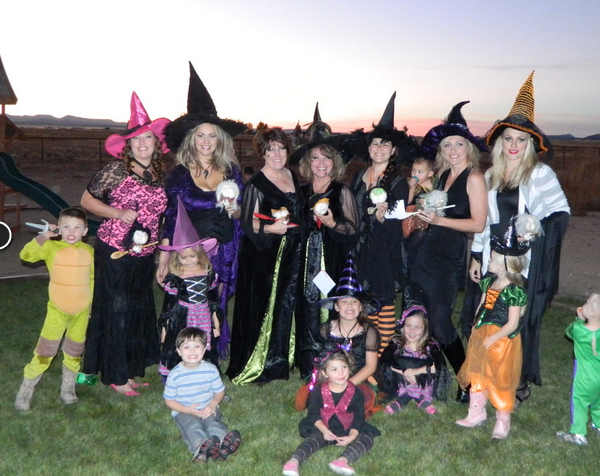 Below is a gallery of Witches with their new owners :), click on the pictures to see what they say! You can find them flying at my Etsy store. 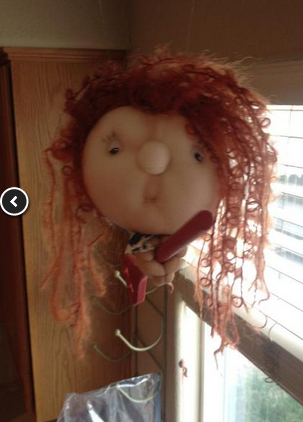 The Witches even have their own Facebook Page :). 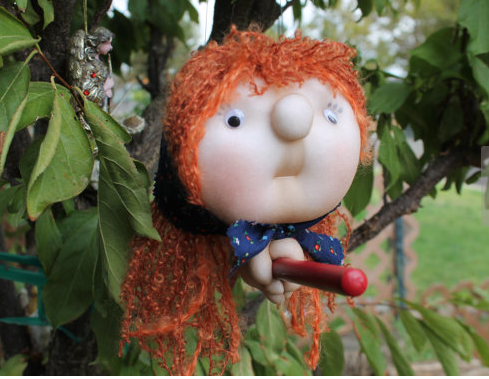 Scroll down to see Witches in their new homes! !